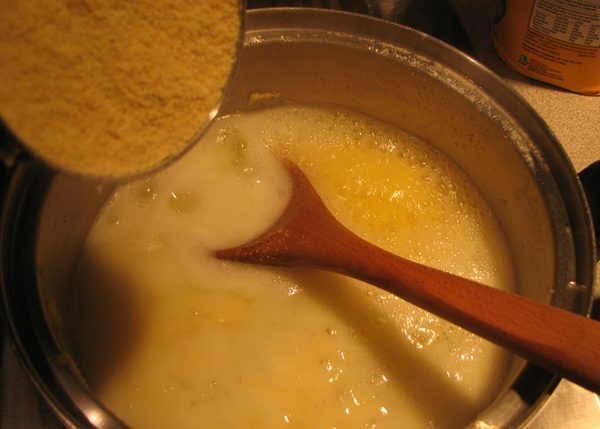 When I was a kid my mom would make us cornmeal mush for breakfast in the morning. She would make us fried mush the next day. 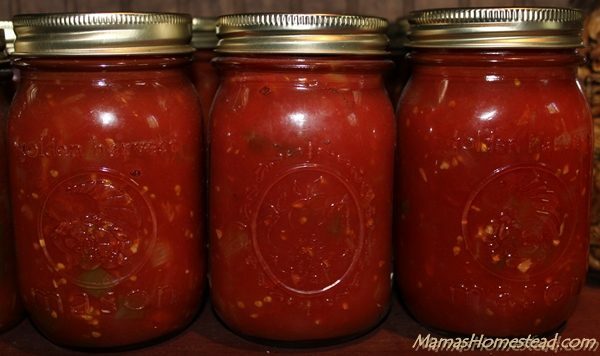 Preparing your jars and lids for canning is a very important step in the canning process. 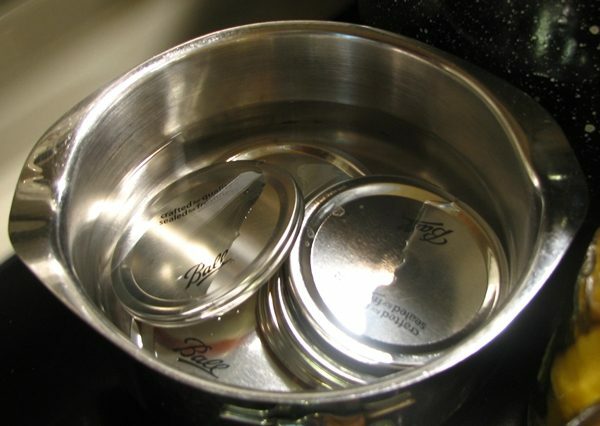 The process below is used for glass canning jars and two-piece, metal, vacuum-seal, canning lids. 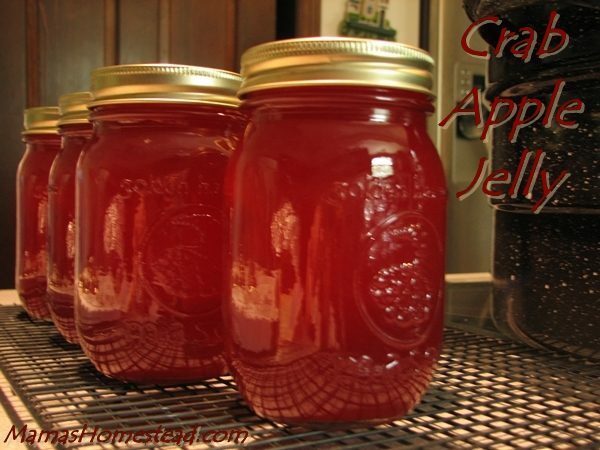 When it comes to jelly, crab apple is one of my family’s favorites. It is sweet and sour and tastes great in recipes. When I was a kid, my parents had a huge crab apple tree in their yard. I remember playing under that tree and picking crab apples to eat. They were tiny and made you pucker, but tasted so good. Homemade Salsa, fresh from the garden! Want to know how to make salsa? This is my favorite salsa recipe. It’s easy to make and can be eaten hot or cold.